President Nixon sought to create a Generation of Peace. Nearly 50 years after his presidency, has America made progress in advancing President Nixon’s great vision? This distinguished panel brings together some of the nation’s top policymakers and scholars to discuss American foreign policy and national security in the post-9/11 era. Former National Security Advisor to President Donald Trump, H.R. 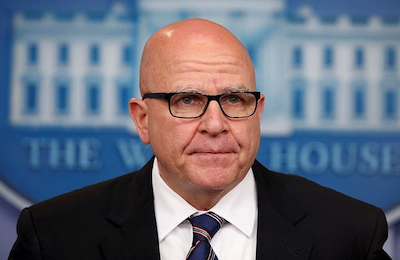 McMaster, will speak on policy development and implementation. Richard Kohn, from the University of North Carolina at Chapel Hill, will focus on civil-military relations, while Beth Bailey, of the University of Kansas, will discuss the impact of “endless war” on our nation’s all-volunteer armed forces – another Nixon legacy. Gregory Daddis of Chapman University’s War and Society program will moderate the discussion.